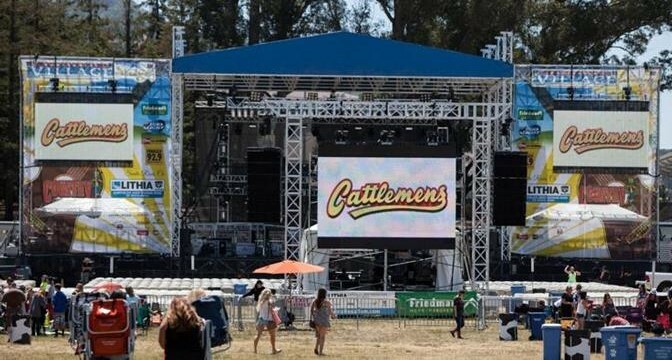 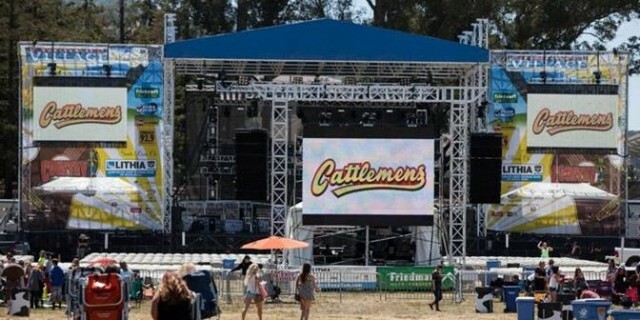 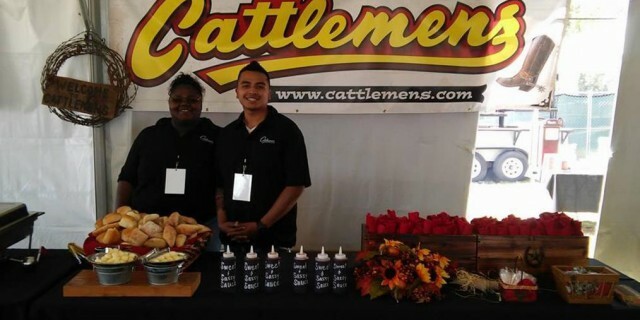 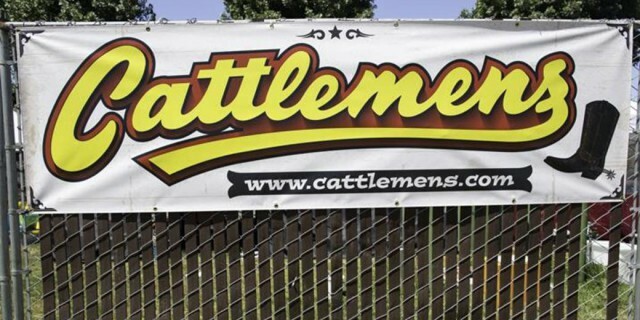 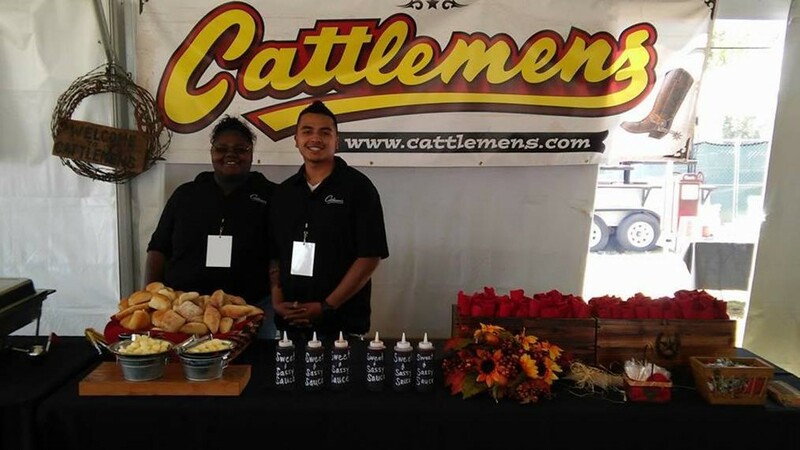 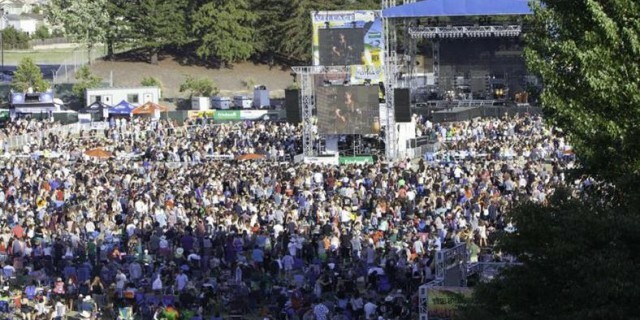 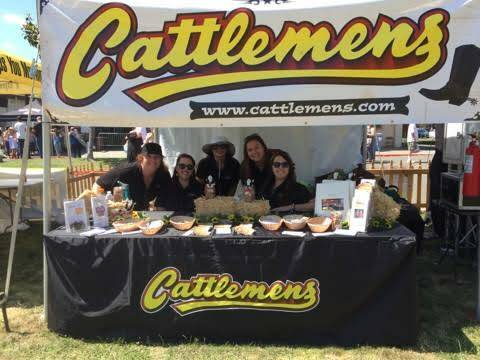 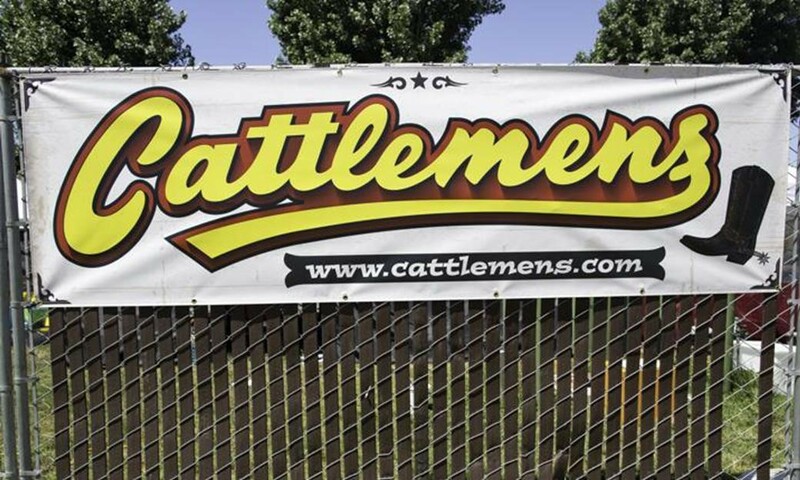 Cattlemens partnered up with Froggy 92.9 and Santa Rosa’s Montgomery Villlage for the 2nd Annual Country Summer Concert Series at the Sonoma County Fairgrounds. 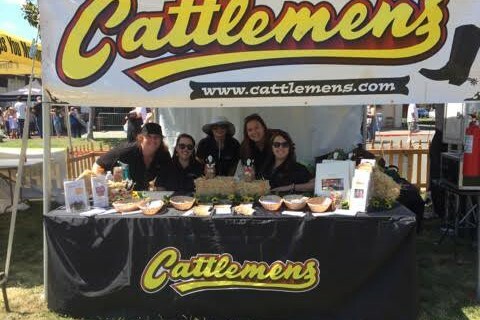 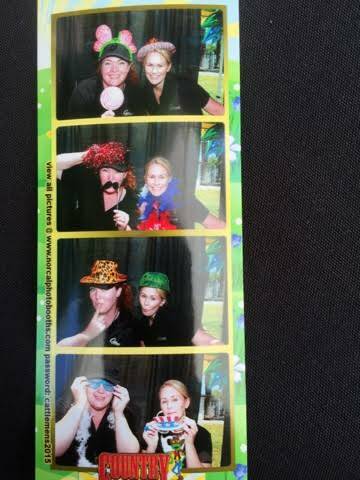 From June 5th-7th Cattlemens entertained ya’ll at our interactive Swag Booth (Photo Booth Included!) 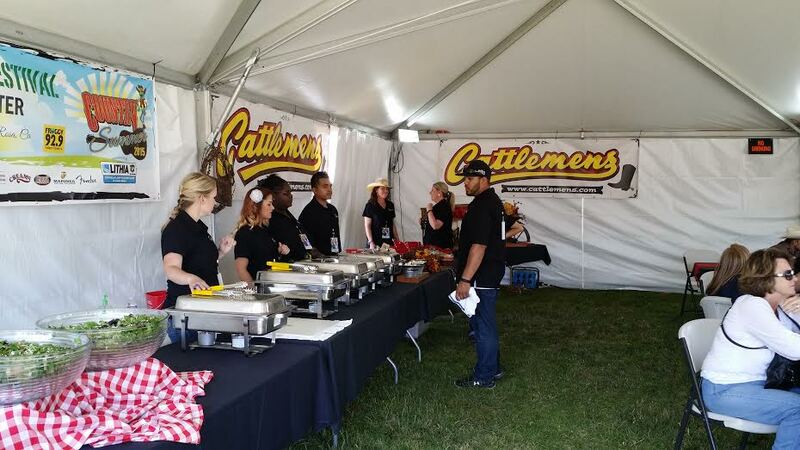 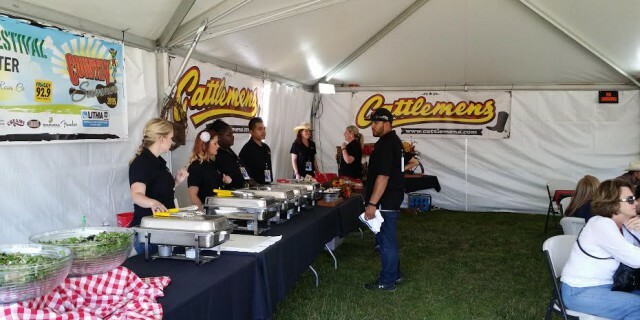 and serving up the VIP area with the Best Steaks in the West! 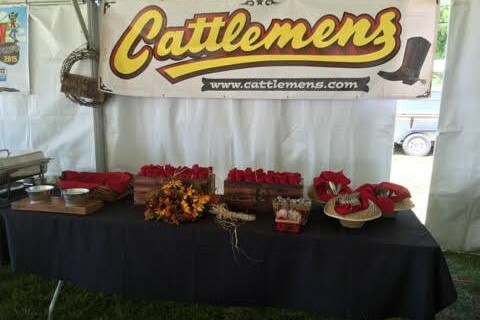 We were there with our boots on, and it was so great to meet so many of you while listening to Country’s finest! 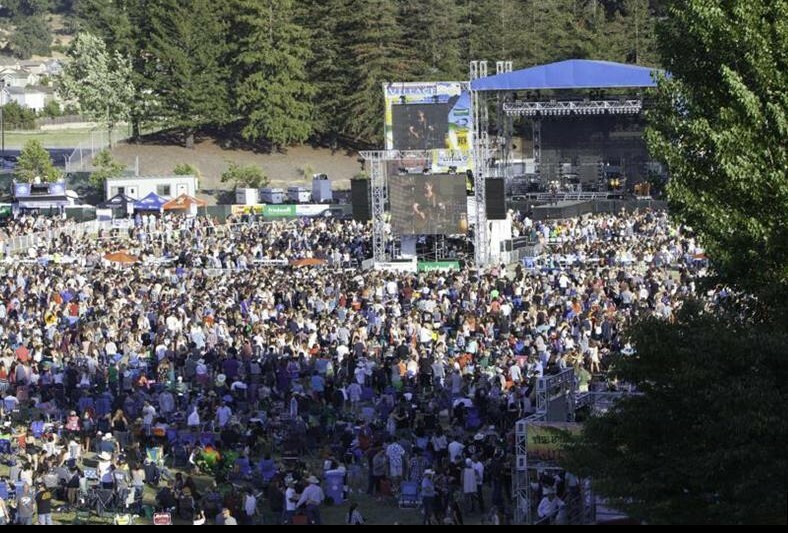 In its second year as a concert series, Country Summer saw it’s crowd grow to 26,000 fans for the three day period. 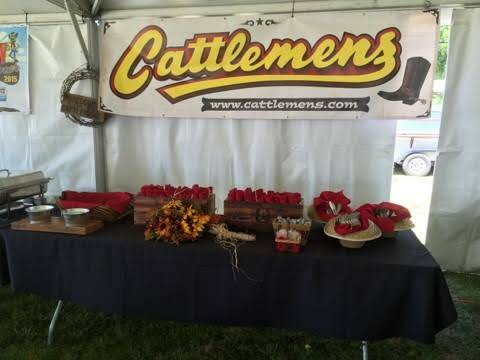 With 14 of the biggest name in County, Cattlemens was proud to be a part of such an epic Event! 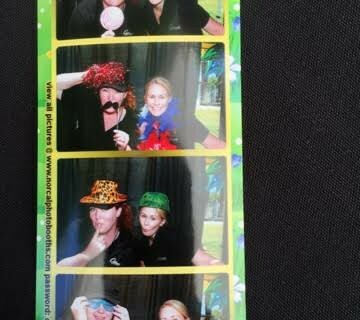 Show us Your Photo Booth Pictures on Instagram!